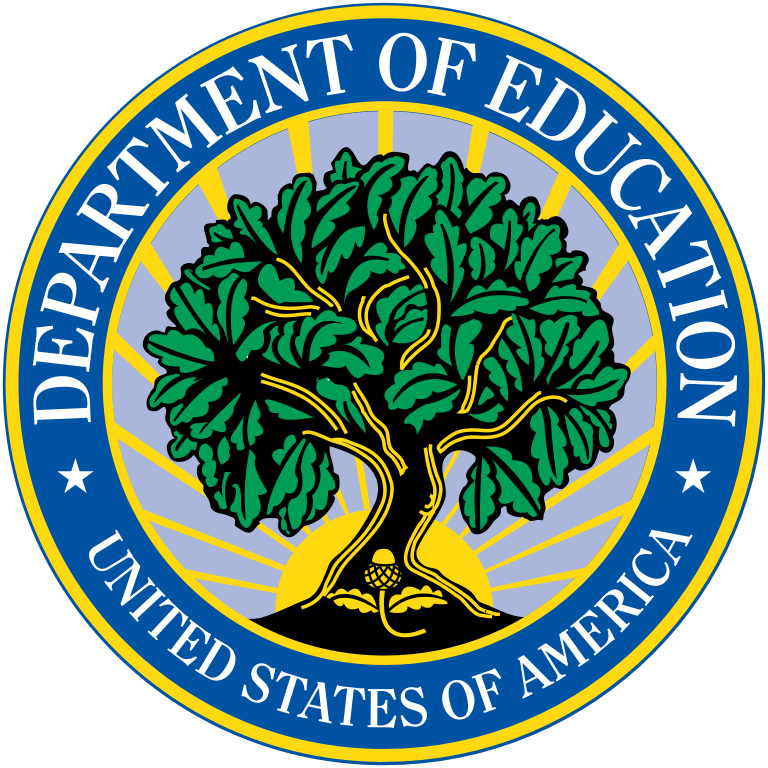 The U.S. Department of Education (ED) and the State Support Network (Network) are excited to announce the Resource Allocation Review Community of Practice (CoP), launching this spring. The Every Student Succeeds Act (ESSA) requires resource allocation reviews to support school improvement. State education agencies (SEAs) participating in this CoP will develop plans for using resource allocation reviews to strategically align supports with school needs. SEAs will provide identified districts with relevant information they can use to improve resource allocation decisions. Potential topics include: identifying districts and frequency of reviews, inventorying available data at the SEA level, linking resource allocation to school improvement, and collaborating with districts to design the reviews. How will my SEA benefit? Receive specialized technical knowledge and support from peers and national subject matter experts. Identify, design, and customize approaches to ensure state resource allocation reviews are meaningful and relevant to identified districts. Serve as a national leader in this emerging field linking resources and school improvement. What are the expectations and time commitments? The CoP will consist of six 90-minute virtual meetings beginning in March 2019 through September 2019. Each state must identify a team of at least two and up to four SEA staff. We recommend individuals in school improvement, accountability, federal programs, and finance roles. Each state will also be asked to invite up to two district level participants to join the CoP at the midpoint so that LEA participants can help shape the substance of the resource allocation reviews for their state. Team members must be willing to collaborate with peers, able to participate in all virtual meetings, and participate in the online CoP community. This CoP will include up to 10 states. The Network is looking to select states to participate based on readiness and ability to commit to full participation as described above. If you would like to be considered for participation, please reply to Katie Hagan at Katie.Hagan@georgetown.edu no later than Friday, March 8 to convey your interest in participating. For more information about State Support Network communities of practice, visit: https://statesupportnetwork.ed.gov/technical-assistance.